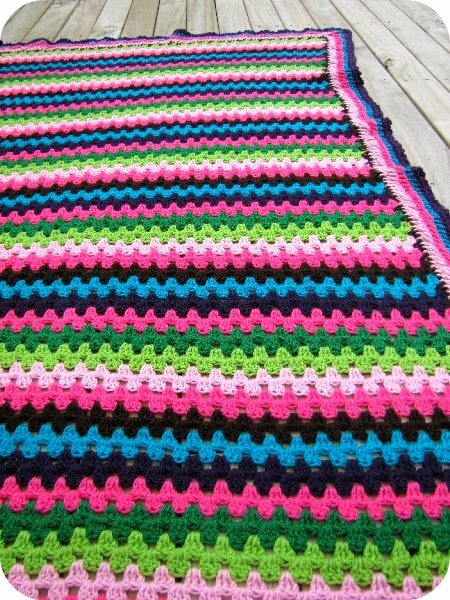 My Granny Stripe blanket is finished!! 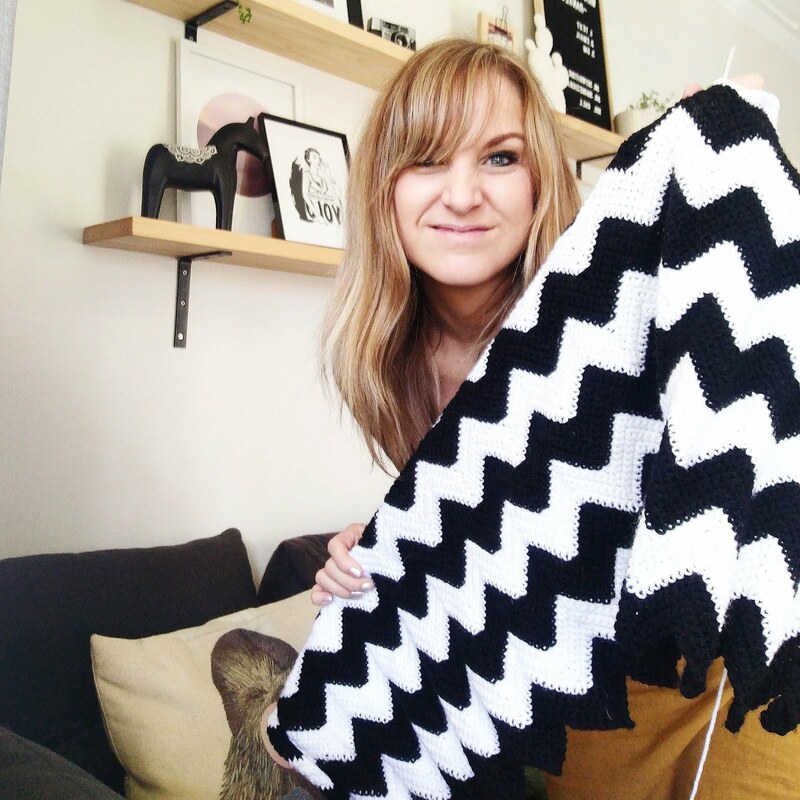 Normally a blanket like this would take me ages to complete (the Giant Granny Square blanket took around 8 months!) but thanks to putting my back out after all of those "Crochet Menace high kicks" the other night, this one has only ended up taking a few weeks (started here). Anyway... a big thank you to Lucy from Attic24 for her granny stripe inspiration and edging. 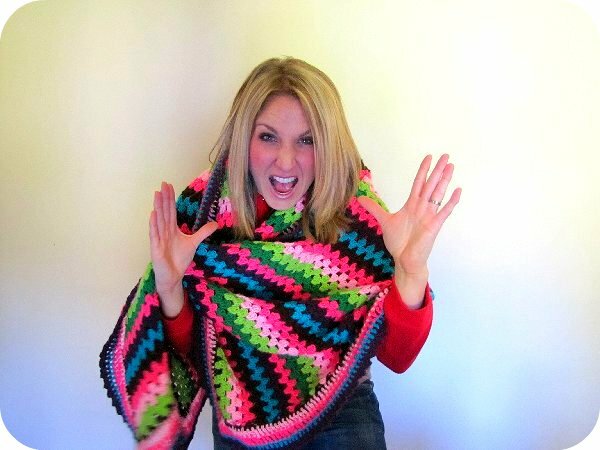 Out of all the crochet queens online, her instructions are by far the easiest to follow! 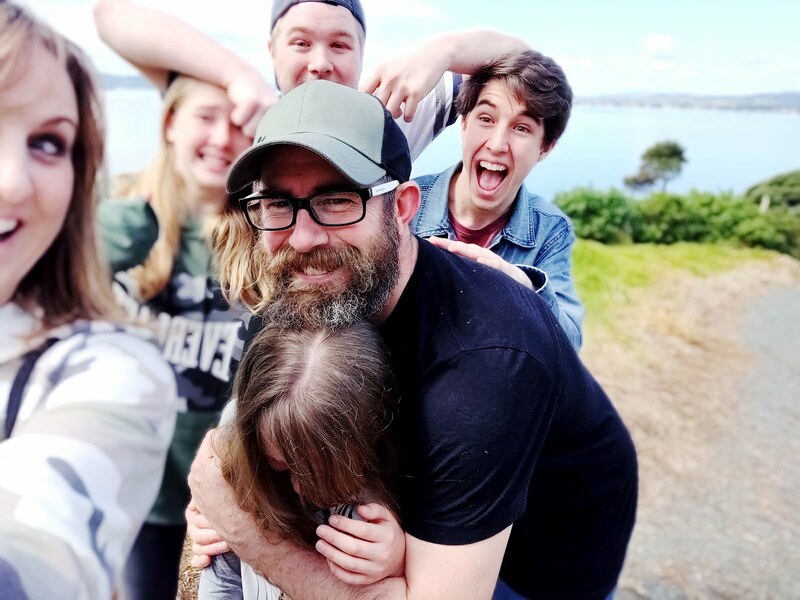 And the biggest thank you to my amazing hubby for cooking dinner for the last two nights, bringing me home painkillers, chocolate, a magazine, praying for my back, hanging out the washing and putting up with having a granny wife who is living in her fluffy slippers and granny stripe blankey on the couch (while also somehow handling four wild children as well). The colors are fantastic. You did a wonderful job. Now what? Another blanket? How about hats for everyone? I love it! The colors make it so modern and hip! Oh my! This is wonderful...well done! love this - clever you - I am just starting my learning to crotchet journey - its rather addictive! all the best with your back doll -they are rather tricky things! you put your back out? Looks great, top job. Very impressed that you have it finished already. Oh its gorgeous. I love it. it looks fab and I love the colours you used. 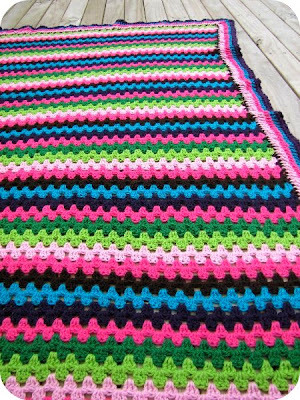 If I ever finish my granny square blanket a stripe one like this would be next on my list! so fast! love the colours :-)!! looks great...mine is taking years!! i wish i had use thicker wool!! I'm going to have to do a course now. Tutorials are beyond me. Totally inspires me to learn, love the colours! 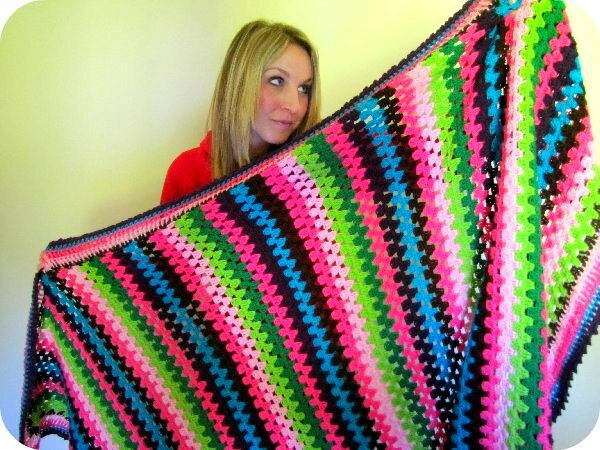 Ooh, that is a fab blanket! I shall have to add one of them to my crochet to-do list. I haven't been brave enough to try anything that big yet though! Wow!1 Paisley Jade you are a super Mum, where do you find the time!! What a beautiful blanket... I love the colours. Its huge! You must have seriously done your back in to get cracking through all that! Big sympathy hug! I love the look of your granny stripe!! It looks great! I've had back problems this week too. Not fun. I hope you're feeling better! gorgeous....like i said crafting goddess!!! OH MY Goodness! I'm new to your blog...........but soooo loving the blanket. Yay! It looks fabulous! I love the bright colors you used. Thank goodness for husbands, so we can get on with the crafty stuff! he hee. It looks fantastic! I can't believe you made it so quickly! 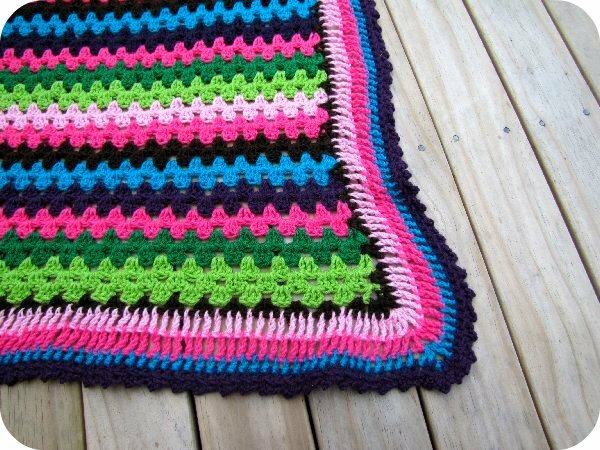 I want to try out this pattern soon too. Hopefully the cooler nights stick around for awhile here so that I can crochet for longer.